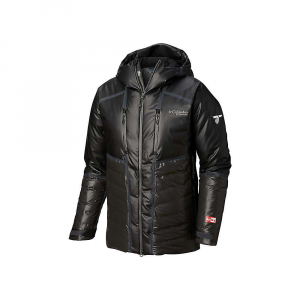 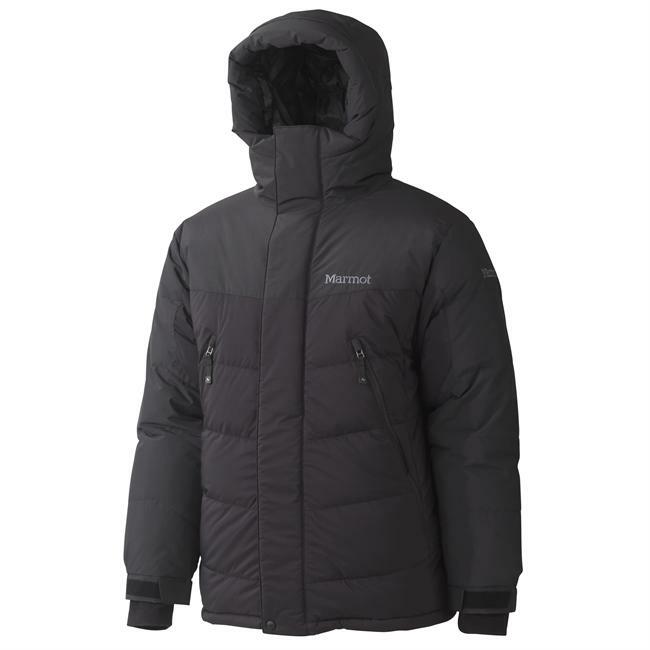 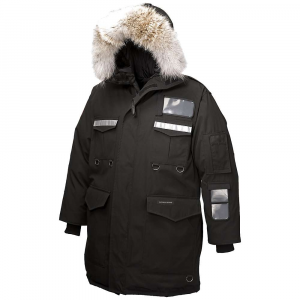 Columbia Men's Apparel Clothing Outdry Ex Diamond Heatzone Jacket - Men's-Black-X-Large. 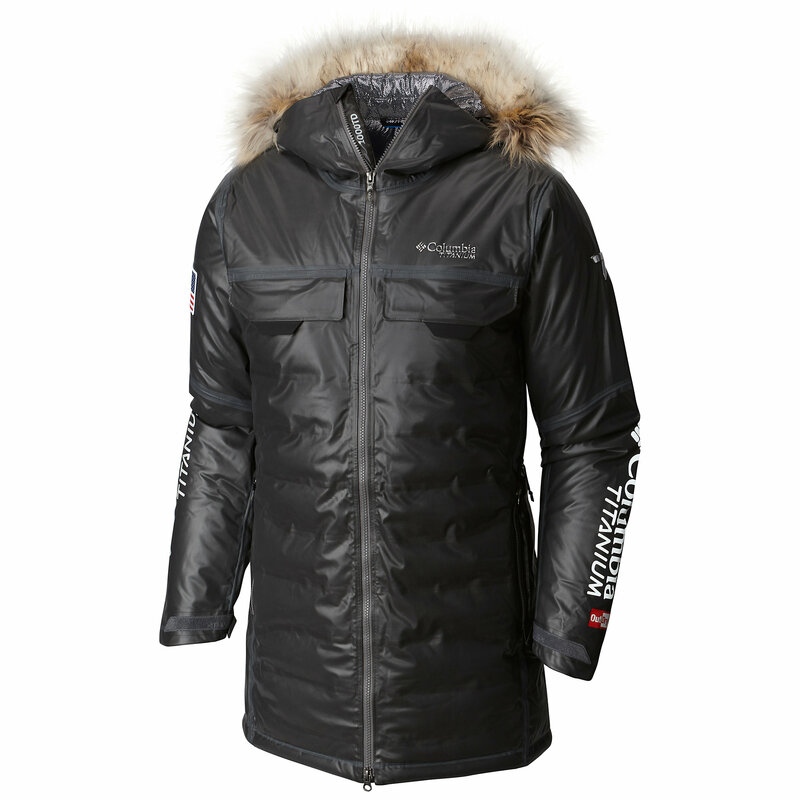 Hit the slopes knowing that whatever the weather holds you've got the right jacket for the day. 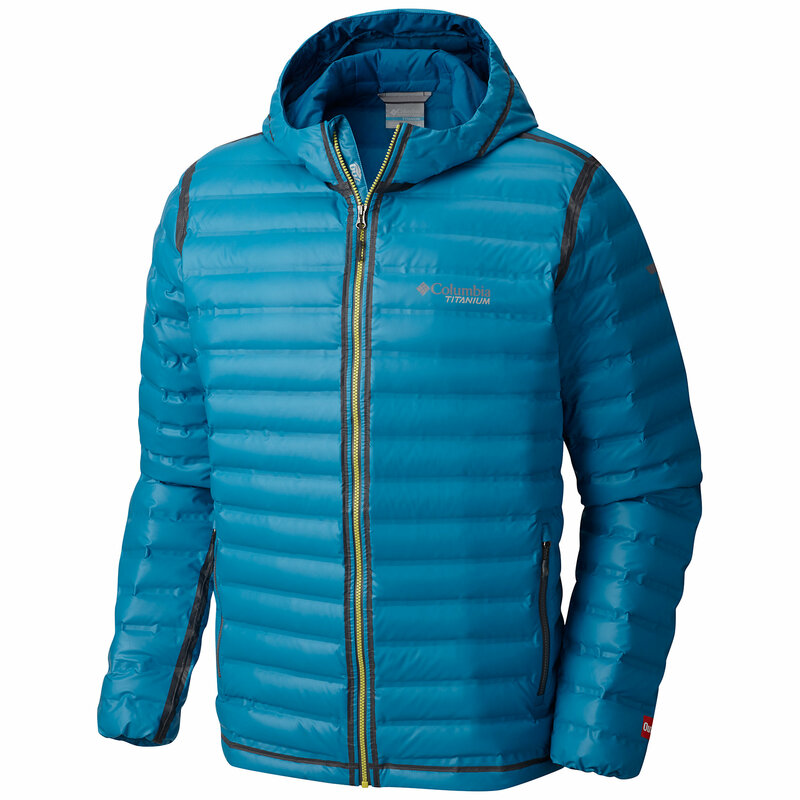 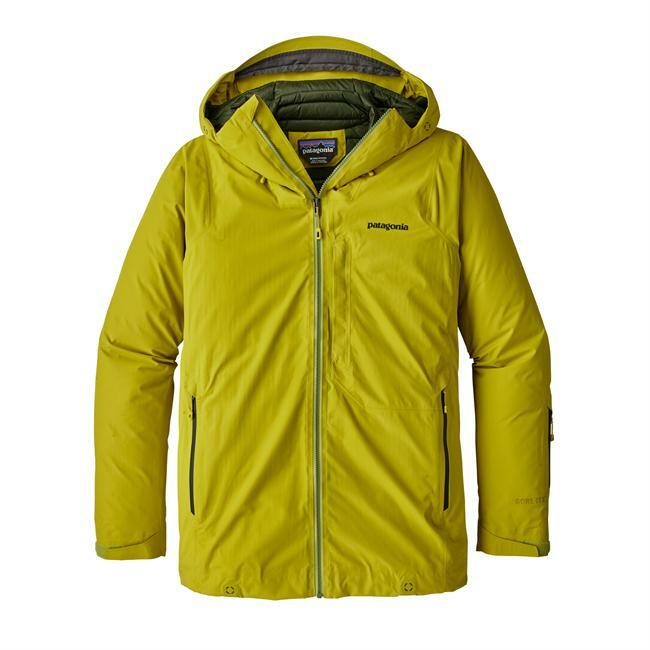 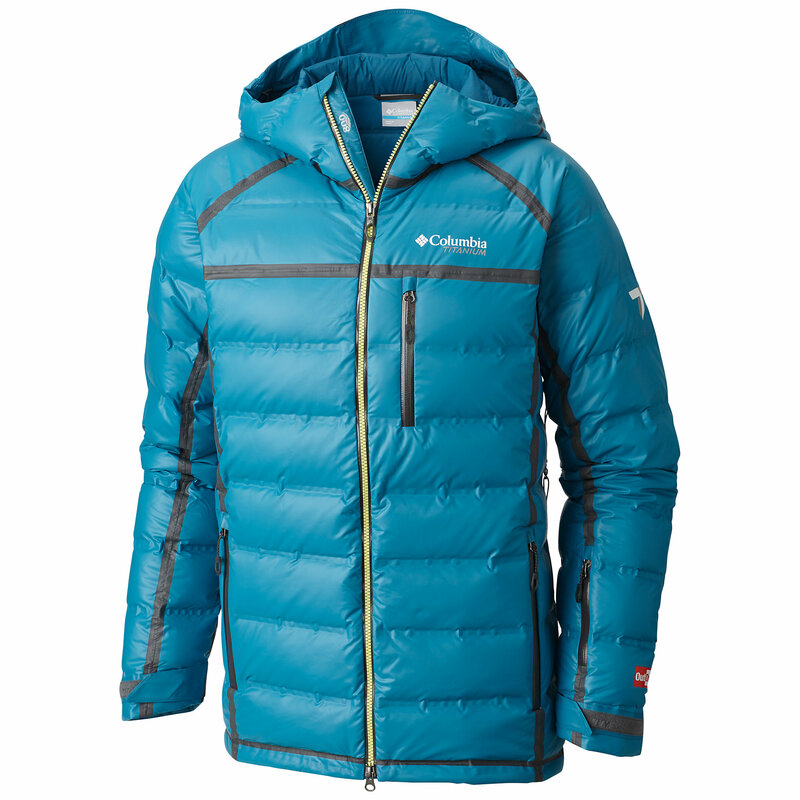 Waterproof, crazy warm and thermal reflective, the Columbia OutDry(R) Ex Diamond Heatzone jacket lets you hit the slopes knowing whatever the weather holds, you've got the right jacket for it.